First Presbyterian, known as ‘The Community Church by the Sea’, is proud of their new Enrichment Center built by BSA. 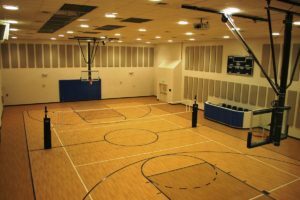 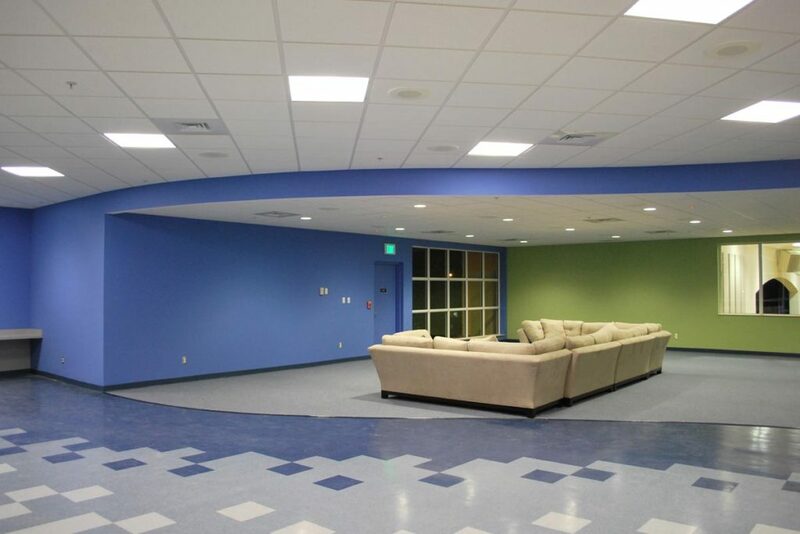 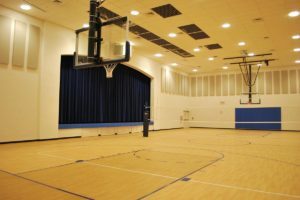 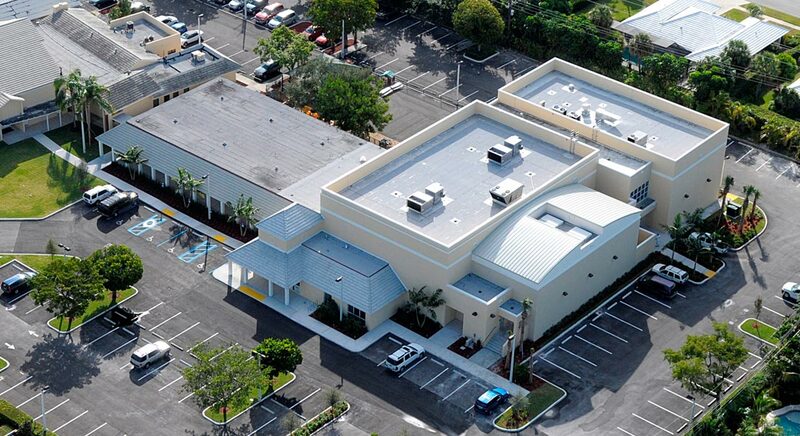 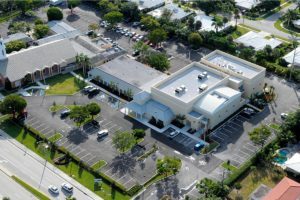 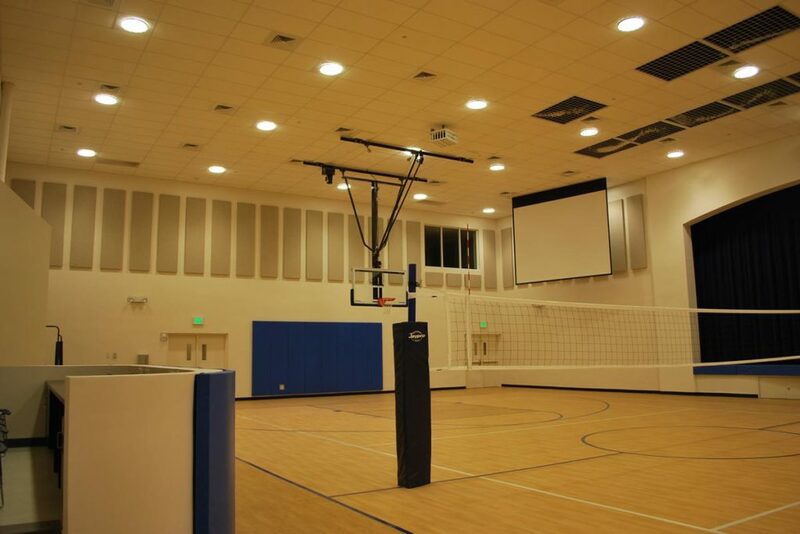 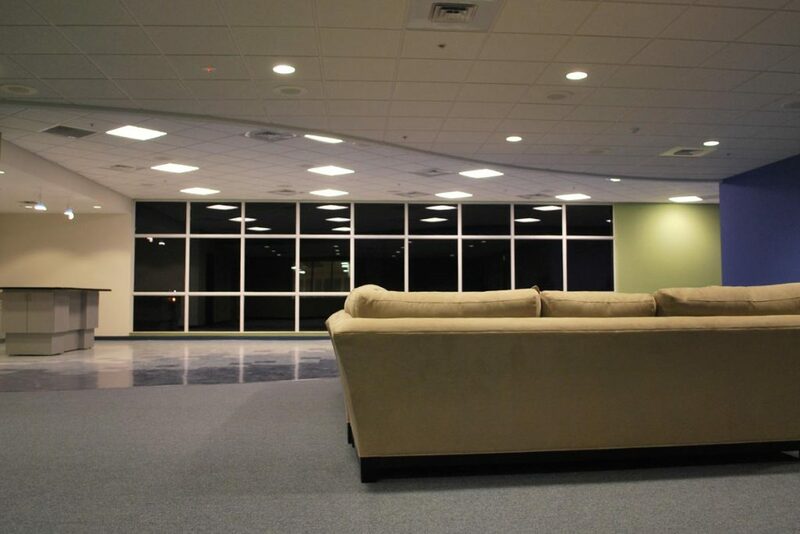 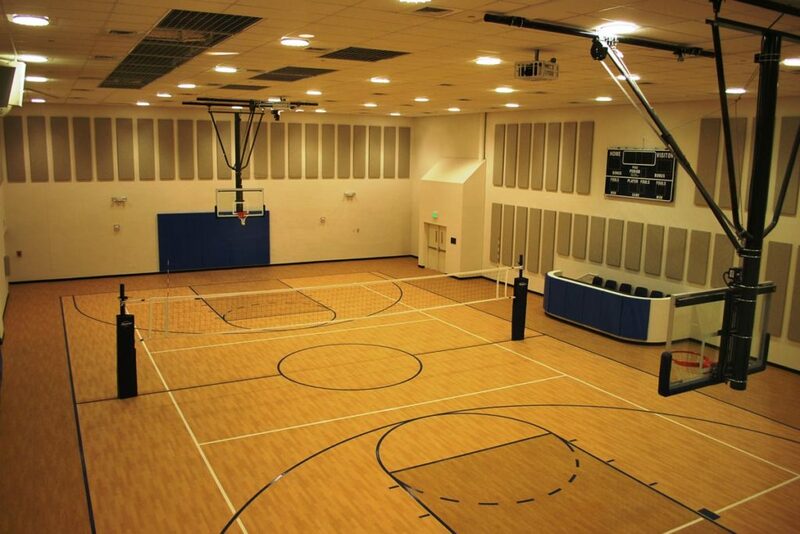 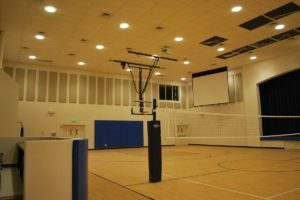 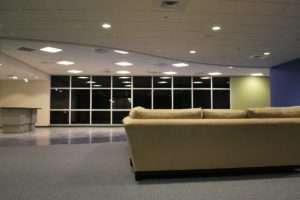 This contemporary 21,000 sf facility hosts a state-of-the-art performance stage, a modern commercial kitchen, a gymnasium and a Youth Activity Center which serves the local community. 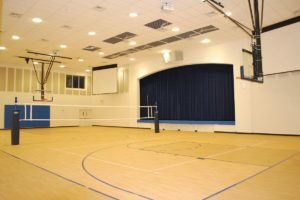 A challenge was that the project involved demolition of part of the existing nursery school which could potentially close the facility affecting the families who depended on the service. 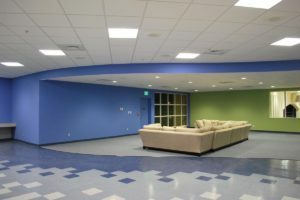 To resolve this issue BSA utilized their extensive project planning experience to phase the site work to allow continuous drop-off and pick-up of children throughout the construction. 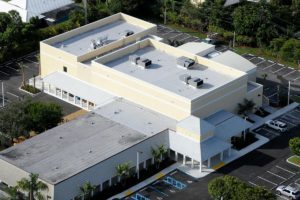 In addition the installation and testing of life-safety upgrades to the school were performed on weekends and after hours to allow the school operations to continue uninterrupted.